Fun Rose treats for chinchillas! 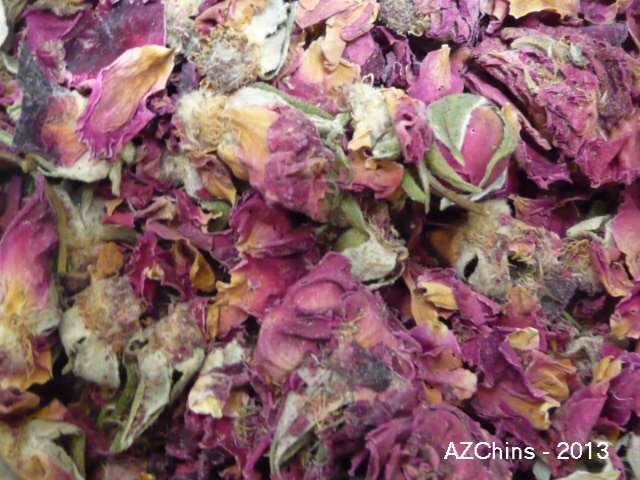 Description: Fragrant red rosebuds and petals for chinchillas, these make a fun treat. High in vitamin C like rosehips. Service size is 1/4 to 1/2 teaspoon for a chin's daily treat.